Global Art Project Can Be Seen From Space! 350 Earth is the world’s first art exhibit large enough to be seen from space! 350 EARTH is a global project to put art and creativity at the center of the growing movement to stop the climate crisis. 350.org launched the 350 EARTH project in November 2010 in the lead up to the UN Climate Meetings in Cancun, Mexico, coordinating over a dozen major public art pieces large enough to be seen from space. 350.org is building a global movement to solve the climate crisis. We love these pics and this project! 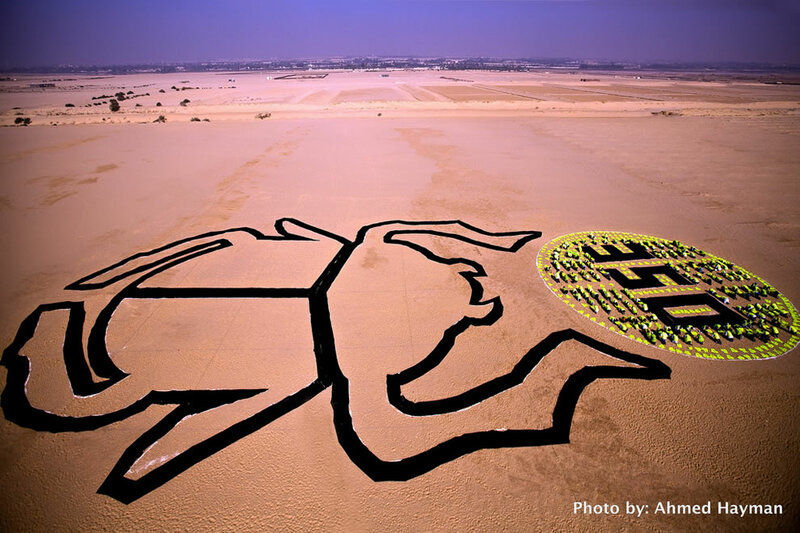 Full post: Global Art Project Can Be Seen From Space!